We LOVE our sponsors! Check out this great group of people that support our FREE Happy Hour and Networking event in Roanoke, Texas. 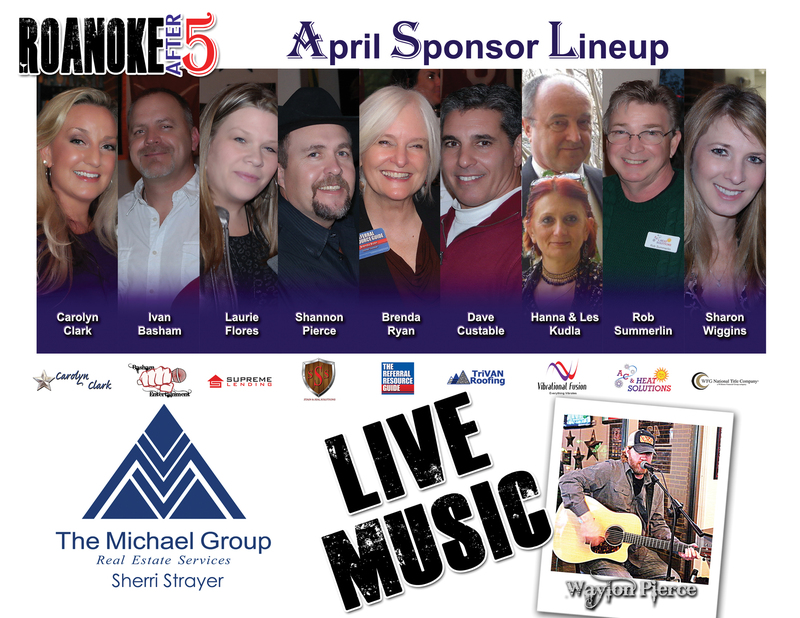 This month we are BACK WITH JACK – Come see us at Jack & Grill on April 30th, 5:30 p.m. Be sure to say THANK YOU to the sponsors when you see them at the event. Sponsors keep the Happy Hour FREE for YOU – RSVP here and be sure to stick around after the event for music from Waylon Pierce!